Following a question in the comments section I prepared the video below to explain the lights revealed on Hanukkah. On Friday we light the candles of Hanukkah before the Shabbat Candles. The most important connection is drawing Light to the Vessel. We use oil that represents the Light of Chokmah coming through Binah. 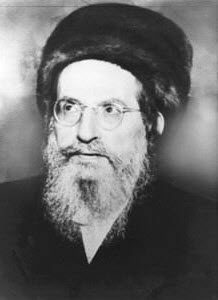 The miracle that was revealed and re-appears every year during this time is a continuous flow of Light from Binah to Malchut. We give Tzedakah to connect to Yessod and open the gate of Light for ourselves and the world. In our prayers we express appreciation (Sefirah of Hod) for the miracles and establish a stronger connection to the vessel. Some teachers give ‘formulas’ to meditate and act everyday. I don’t follow that. I think that every person should do his maximum best everyday of the year in every aspect of his life. Zohar, prayers, meditation, sharing, Tzedakah etc. 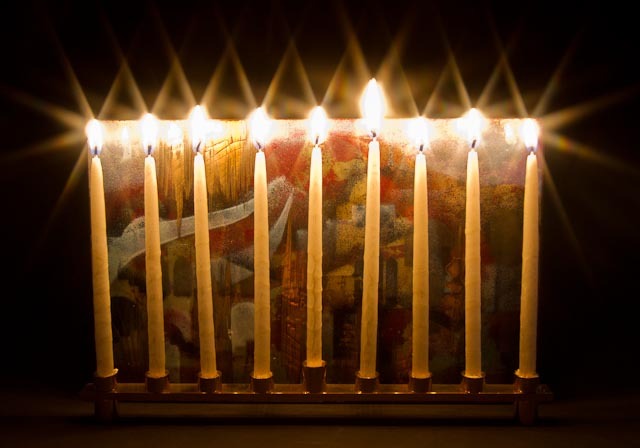 Tzedakah during this time gives the strongest connection to the Light of Hanukkah. But we can achieve similar effect if we give Tzedkah every Friday (It could be smaller amount every week to prepare our vessels for the Light of Binah on Shabbat). Giving Tzedakah on Erev Rosh Chodesh and Holidays especially when we light candles for Tzdikim to have their support (http://dailyzohar.com/tzadikim/). Purim is also a good time to elevate spiritually through the act of Tzedakah. A person who acts spiritually properly everyday of the year is automatically benefiting from the special Lights that appear during different holidays, because his vessel is ready and his desire for the Light is strong. The study of the Daily Zohar on a regular basis purifies and builds a stronger vessel with ability to draw Light from the upper levels.